A power adaptor so wherever you are in Switzerland, you can still plug your instrument in. 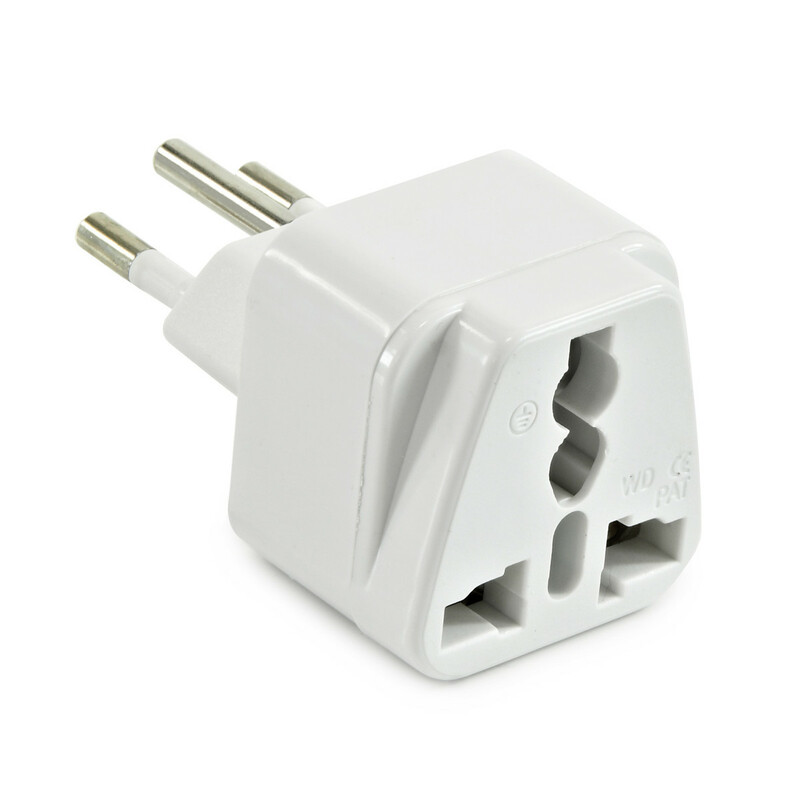 A high quality plug adaptor which converts the standard UK three pin plug to a three pin Swiss plug. Safety shutter included. Suitable for all Gear4music electrical products. Perfect for travel or home use.